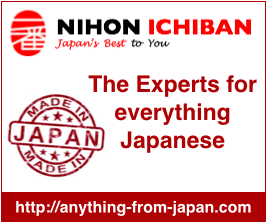 Everything About Japan – A little bit of japanese culture, but not only… We are here to connect japan lovers around the world and not for any gain purpose. This page is for people who like anime, manga, japan culture…. (anything related to japan). A guy in Europe writing about Japan.